QUARRYVILLE, Pa. -- Pennsylvania officials say they have seized 15 dogs from a breeder's home, including three that were illegally debarked. 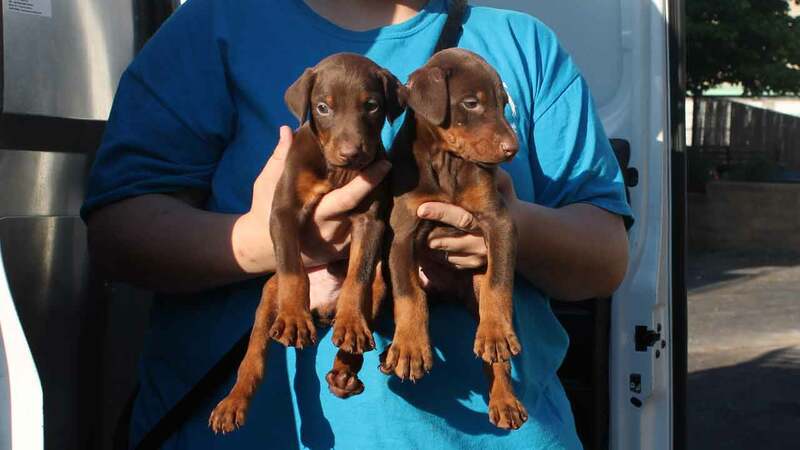 Gillian Kocher, spokeswoman for the Pennsylvania Society for the Prevention of Cruelty to Animals, says 10 puppies and five adult dogs were removed from the unlicensed breeder on May 24. 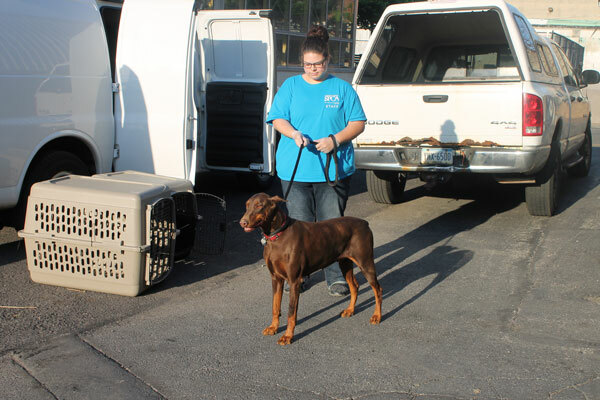 Officers removed five adult dogs, including three Doberman Pinschers, one German shepherd and one husky. Kocher says three adult dogs were debarked by a pipe that was repeatedly pushed down their throats to damage their vocal chords. Debarking, or the devocalization of dogs, is banned under Pennsylvania law unless it is performed by a licensed veterinarian using anesthesia. The dogs are currently in the custody of the PSPCA, where they will receive medical care. The adult female German shepherd was found to be pregnant. An investigation into the breeder is ongoing.